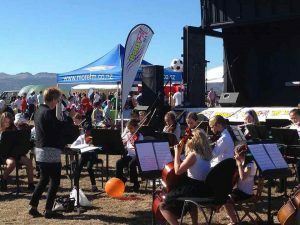 The UC Christchurch Youth Orchestra is heading to Wainui for the weekend to have some fun and do some intense rehearsing. The weekend will culminate in a 1 hour concert over in the Gaeity at 12.30pm on Sunday. 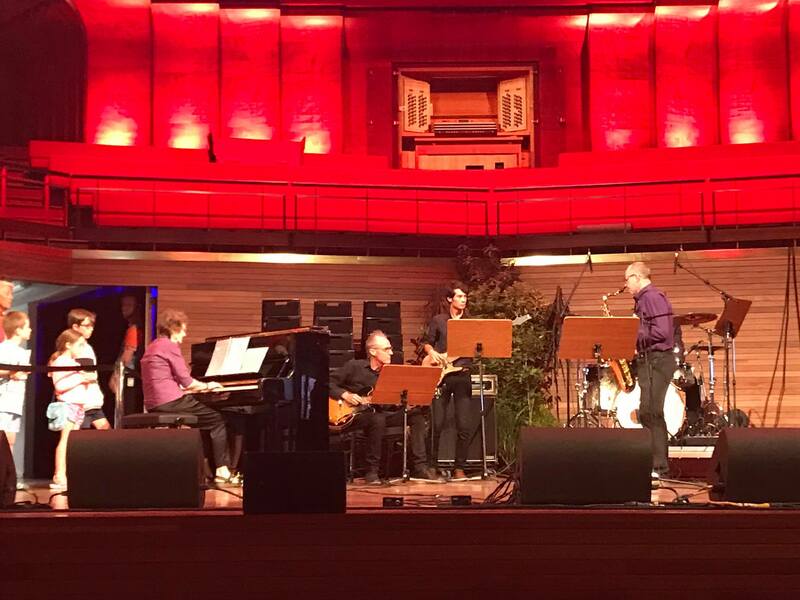 Check out the orchestra’s website to keep up to date with their 2019 programme. 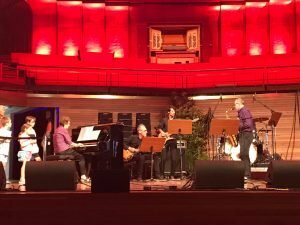 So incredibly proud of our wonderful jazz Combo who rocked the stage in the auditorium at the Town Hall Open Day on Saturday 23 February. 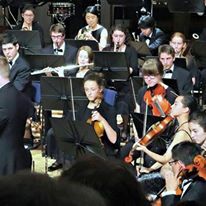 CSM will begin for the year on Saturday 9 February with week-day classes and ensembles beginning the week after. New and previous enrolments are still very welcome. Come and join us for a great year of music making. The CSM Office will close on Wednesday 19th December and re-open on Monday 14th January. 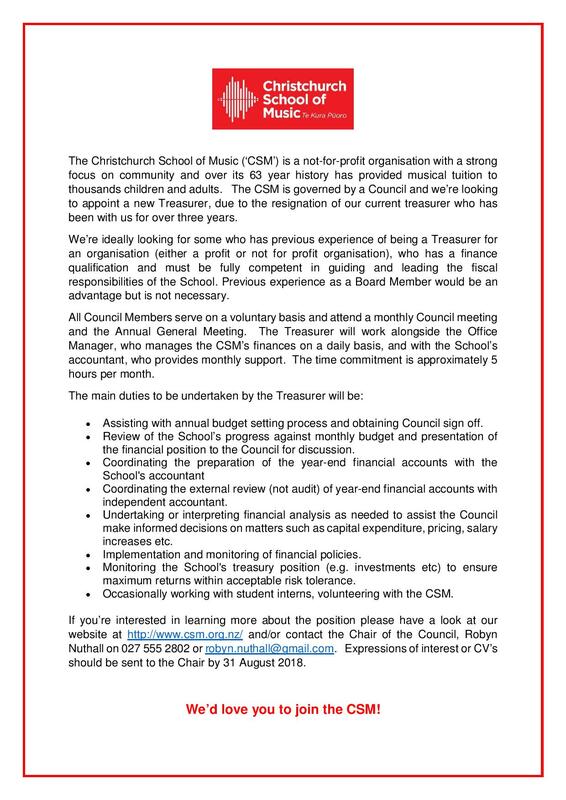 We will clear emails and messages from the 7th January so please email on office@www.csm.org.nz or leave a message at 3661 711. If you fill in the enrolment or re-enrolment form we will respond after the 14th January. Term 1 2019 begins on Saturday 9th February. 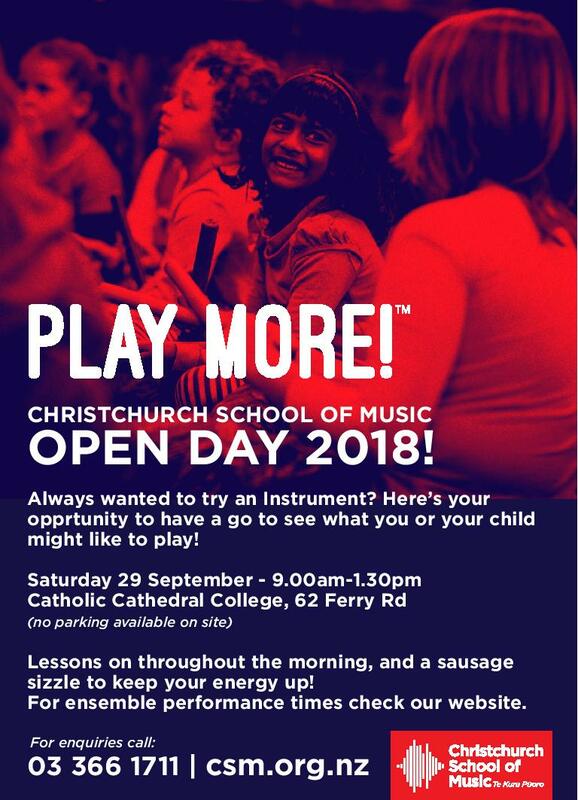 CSM’s Open Day is a wonderful opportunity for the public to come and have a good look around the School – see lessons and ensembles in action and have a go at an instrument yourself. There’ll be a food stall and CSM merchandise for sale and lots of great music to listen to. If there are specific ensembles you would like to hear check out the front page of our website to see the timetable. Lessons run between 9am and 12.00pm. 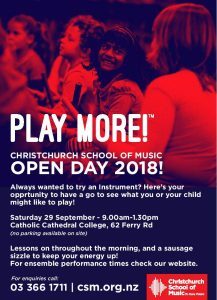 Come on down to Catholic Cathedral College – all welcome! All CSM staff, parents and adult students are invited to attend. 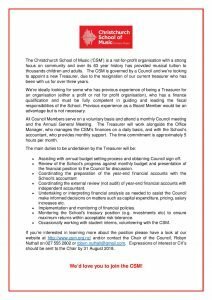 The Christchurch School of Music Council is looking for a new treasurer. It is a hardworking supportive Council who take their responsibility for the governance of the school very seriously. If you have the skills listed in the attached ad and would like to contribute to our wonderful School please let us know. 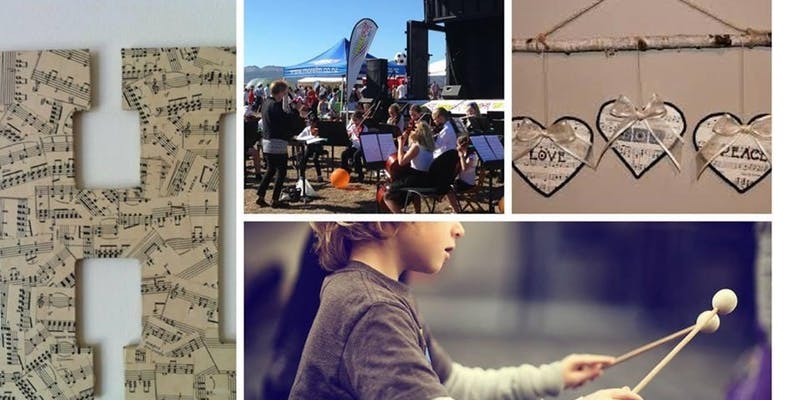 CSM is presenting a music themed holiday programme for Kidsfest from 16-20 July each day from 9am-3pm. 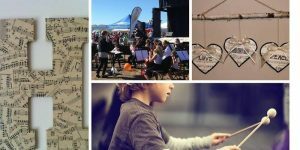 Throughout the week the children will learn a new instruments, play in an ensemble, listen to some expert musicians, play musical games and create some musical crafts. Lots of music learning and fun guaranteed.